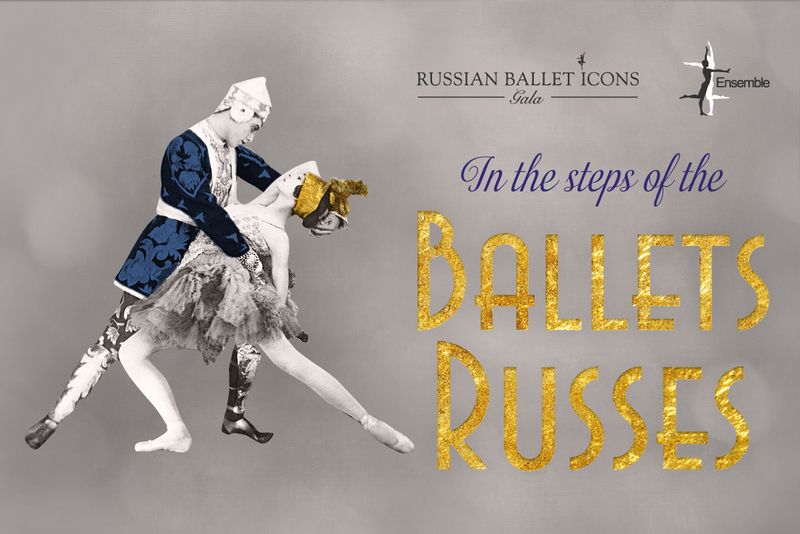 The Russian Ballet Icons Gala 2017 In the Steps of the Ballets Russes will be held on March 12, 2017 at London Coliseum to celebrate the glittering legacy of the legendary Ballets Russes. Much-loved favorites from the heady days of Diaghilev such as The Firebird, The Scheherazade, Le Spectre de la Rose, Petrushka, L’après-midi d’un Faune, La Chatte and others will be complemented by contemporary works from choreographers David Dawson, Alastair Marriott, Gerald Arpino, Jean-Christophe Maillot – paying homage to the spirit of innovation and creativity that were such a hallmark of the great Russian impresario. The program also features the world premiere of the exciting new work Theatrum Vitae by dazzling German choreographer Xenia Wiest. In addition to international ballet stars and principals of the major ballet companies, there will be a unique appearance in The Fairy Doll by final year students of the legendary Vaganova Academy. The gala will feature performances by numerous of prominent dancers from Maria Alexandrova and Dmitry Gudanov (the Bolshoi Theatre), to Tyler Angle (New York City Ballet), Matthew Golding (The Royal Ballet), Isaac Hernandez (English National Ballet) and many others. London’s annual Russian Ballet Icons Gala, first held in 2006, is now firmly established as a highlight of the international ballet calendar.